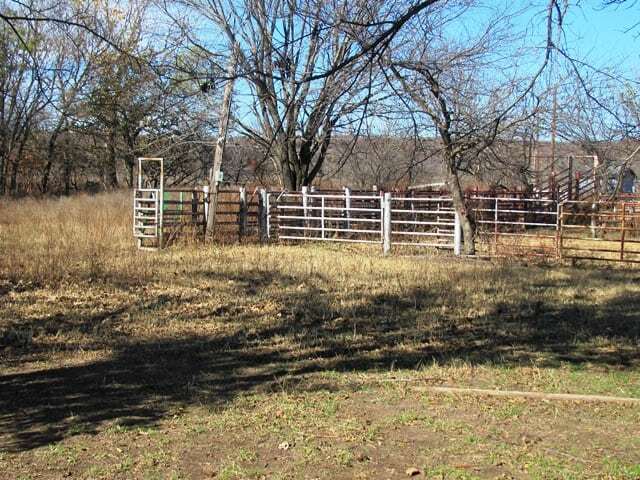 Description: This combination grazing/recreation property is truly an end of the road ranch and is possibly on of the most remote ranches in Osage County. 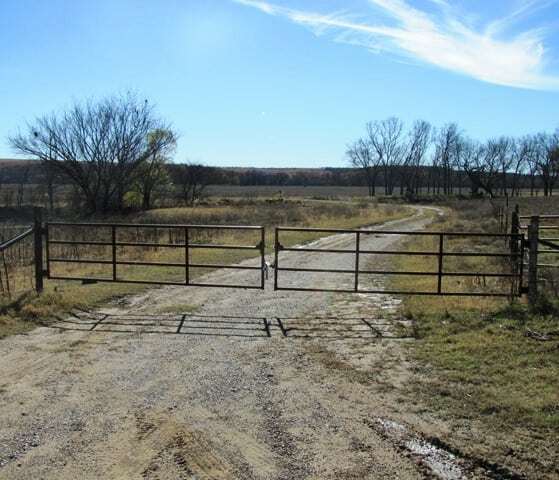 The ranch contains a mosaic mix of Tallgrass Prairie, Cross Timbers vegetation and about 100 acres of bottom land. Much of the bottom that was previously cultivated, and even irrigated, now has an introduced forage base. There is almost 250 ft of elevation change as the terrain varies from 800 ft. to 1040 ft. The limestone and sandstone soils support the grasses, legumes, a varied mix of upland and bottomland timber and woody species. The nearly 1 and ¾ miles of Pond Creek truly enhance the unique qualities of the ranch. 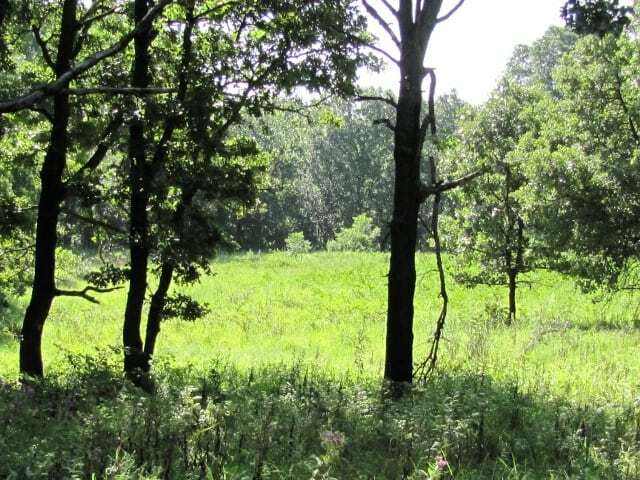 The adjoining large ranches, Western Wall Primitive Hunting Unit and the location northeast of the Tallgrass Prairie Preserve serve to protect the integrity of the property and contribute to the wildlife diversity and quality. 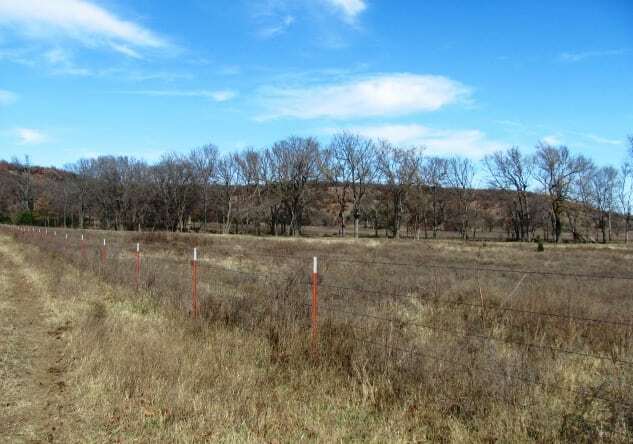 Acreage: The 1392 acres, more or less, are located in Osage County and sell as surface only. Improvements: The ranch has had approximately 2.5 miles of new fence built within the last 3 years. Additionally, 2 new ponds were constructed and 5 were rebuilt and cleaned out to provide ample livestock water and allow for rotational grazing throughout the ranch. There is a small functional set of steel pens with load-out. The roads and creek crossing have been improved to allow for semi access to the pens. 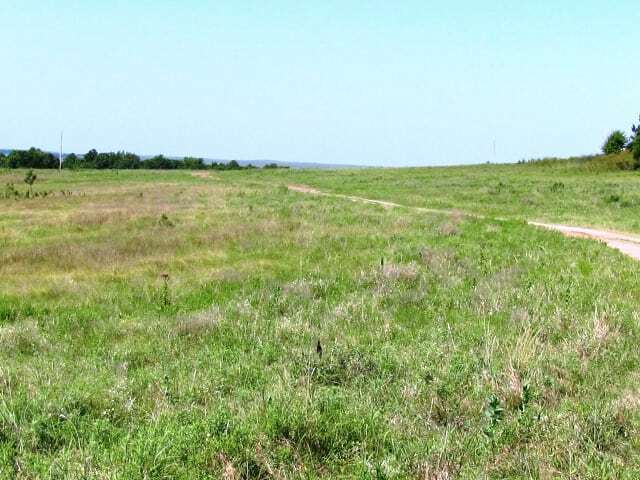 Soils/Topography/Forage: The Tallgrass Prairie forages are evident on the limestone soils of the prairie, sandstone base of the Cross Timbers and the bottom land soils of Pond Creek and it’s tributaries. The prairie grasses are represented by Big bluestem, Indian grass, Switchgrass and Little bluestem to name just a few of the major Tallgrass species. Prairie Acacia, Leadplant, Showy partridgepea, Roundhead lespedeza and Slender lespedeza are just a few of the represented legumes. Maximilian and Ashy sunflower, Prairie coneflower, Pitcher sage, and several Gayfeather varieties are representative of the native forbs. The Cross Timbers contains these same species and is noted for the sandstone based soil. 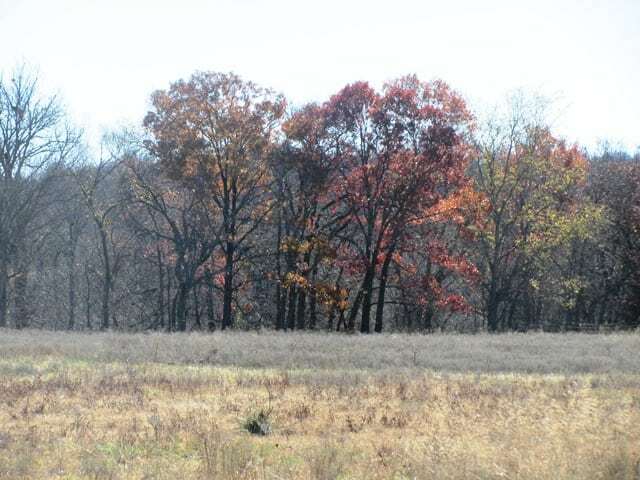 These soils sustain the post oak, blackjack oak and hickory of the upland as well as sand plum, Mexican plum and redbud. 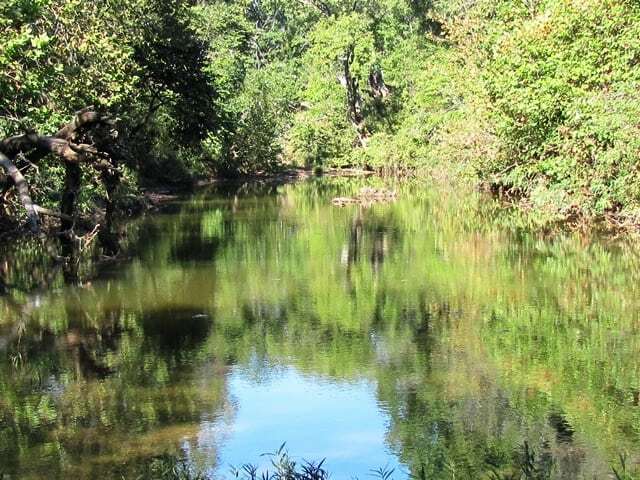 The Pond Creek bottom and its tributaries will sustain red oak, bur oak, chinquapin oak, pecan, black walnut, sycamore and river birch for just a partial list of species represented. 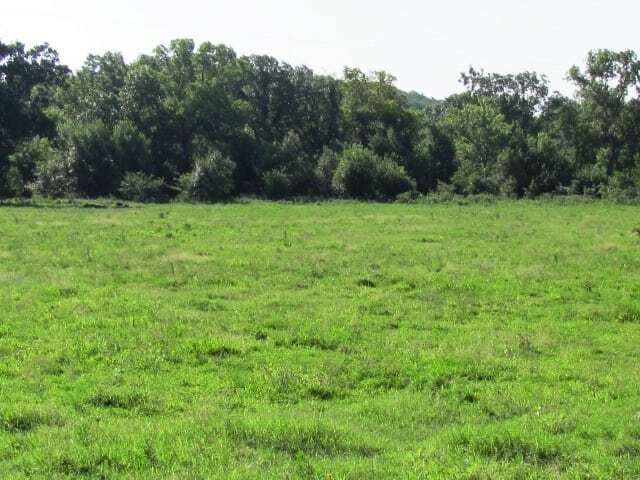 The native grass pastures are predominately Niotaze and Bigheart soils which are capable of producing 3,000 to 4,000 pounds of forage per year. The former cultivated land, which is currently in Bermuda based pastures, is predominately Verdigris silt loam, a high production soil that is well suited for introduced winter and summer forages. 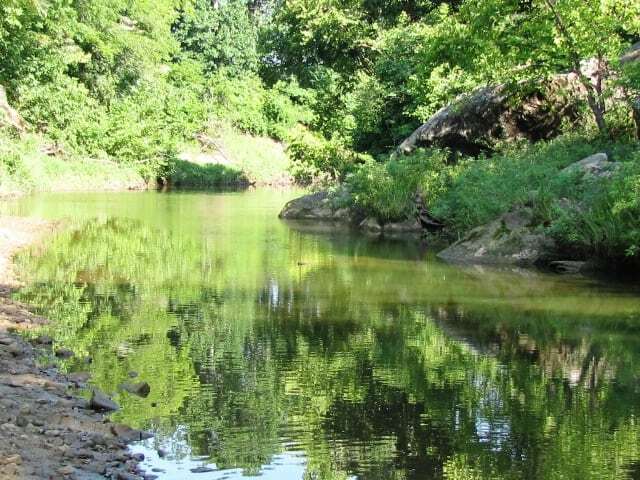 Wildlife and Recreation: The ability to own a remote piece of this unique Osage County ecosystem and to explore areas that are much the same as they were in the 1870s, when the Osage Tribe moved to Osage County from Kansas, is the ultimate recreation for many. 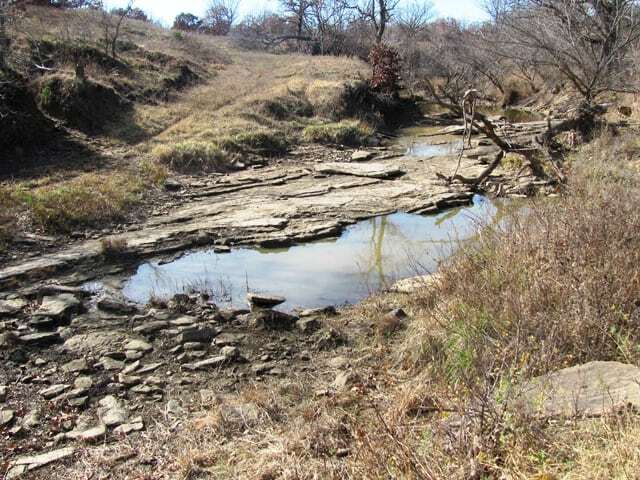 The South Fork of Pond Creek and the main channel of Pond Creek come together creating the head of Pond Creek on this ranch. The resulting topography and wildlife habitat within this riparian area is second to none. Mature deer in the 150″ range have commonly been seen, in addition to a large turkey and feral hog population. This northern area of Osage County, near the Kansas border, has consistently produced outstanding deer and turkey hunting. The 5A Ranch has undergone intensive wildlife management the last several years including selective harvesting of mature deer only, improving buck to doe ratios and habitat management. 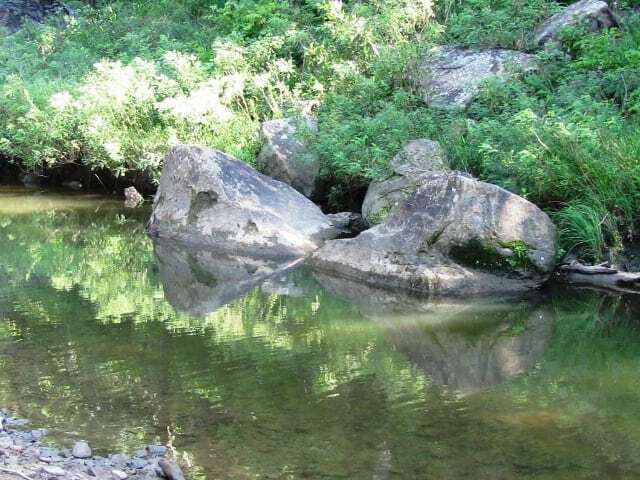 Water: It is always beneficial when one of the strongest values of a property is the surface and potential well water. There is a well that was located at the former home and an additional well in the bottom that was at one time utilized to irrigate the cultivated land. Osage County has an annual rainfall of approximately 38”. Statistically, November through February is the driest period of the year. Pond Creek is spring fed, as are the tributaries, and has traditionally provided much of the stock water for the ranch. Seven ponds also provide water for the livestock and wildlife. There are numerous locations for additional water impoundments. Additional Information: This property obviously will not appeal to those that demand the convenience of urban living but should interest those that appreciate the freedom and peace that is offered by stepping back from the hectic lifestyle that most live. These same people will value the remote location and ecosystem that this property represents. The recently constructed cross fencing allows for more intensive management of the native and introduced forage base allowing for better utilization of the forage and ease of moving livestock. Compared to many other states, the advalorem taxes are relatively low. The current taxes are are approximately $1.25/ acre per annum.